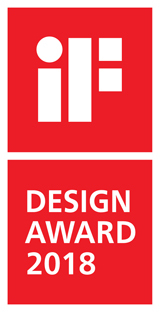 Liebherr wine cabinet wins iF Design Award - Fore. Living Solutions. 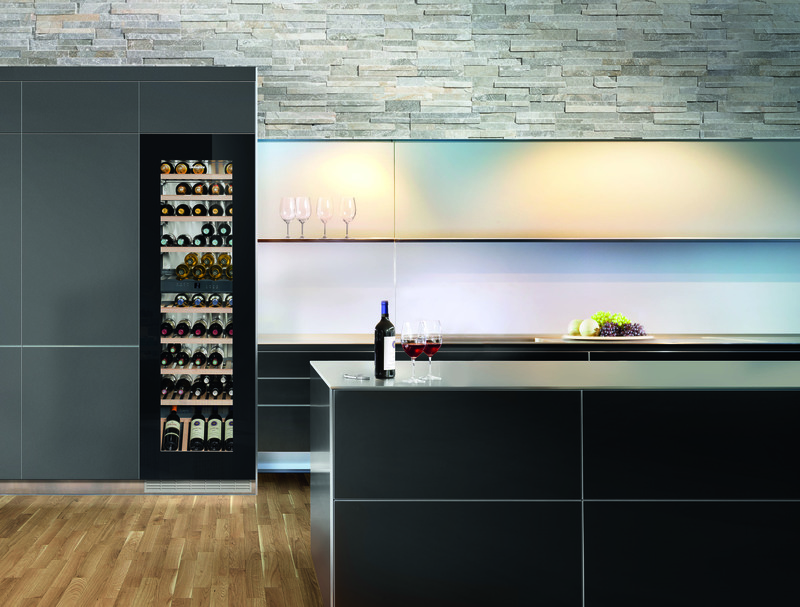 The new Liebherr built-in multi-temperature wine cabinet EWTgb 3583 with handle-free glass front and TipOpen technology wins the popular iF Design Award 2018. At Liebherr Domestic Appliances the classic principle “Design follows function” determines the design concept. The EWTgb 3583 meet the highest aesthetic requirements. The design quality is reflected here in many details: with its TipOpen technology, tinted glass and black or white frame, the wine cabinet is the ideal multi-temperature wine cabinet for modern, handle-free kitchens and living rooms. The appliance opens when you gently touch the door – completely without a handle. The two temperature zones, where temperatures can be set to a precision level of one degree, leave nothing to be desired in this sophisticated wine storage solution. Perfect air conditions are generated by the active carbon filter that cleans the air and protects the wine inside from unpleasant odours. High-quality wooden shelves provide safe storage for wine bottles – and the flexible clip labelling system gives a quick overview of the items inside. Thanks to special glass and LED lighting, the EWTgb 3583 is also highly energy-efficient and economical. So there is nothing standing in the way of perfect wine storage. For 65 years the iF Design Award has been a globally recognised brand when it comes to outstanding design. This coveted seal of quality is one of the most important design awards in the world. An independent international jury consisting of 63 experts examined more than 6,400 contributions from participants in 54 countries to find the prize winners, which are characterised by a successful combination of form, functionality and sustainability.